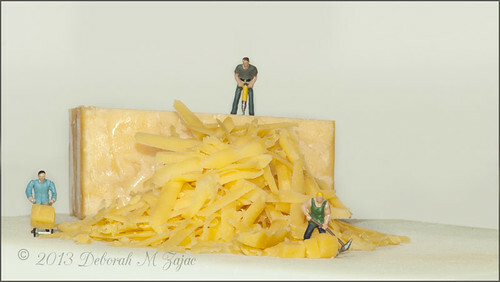 There’s something cheesy going on…, originally uploaded by CircadianReflections Photography. I made Baked Potatoes with Broccoli Cheese Sauce for dinner and had a little help. “Grate” fun. Nice to see that you are helping the economy by employing these guys. Are they illegal aliens?